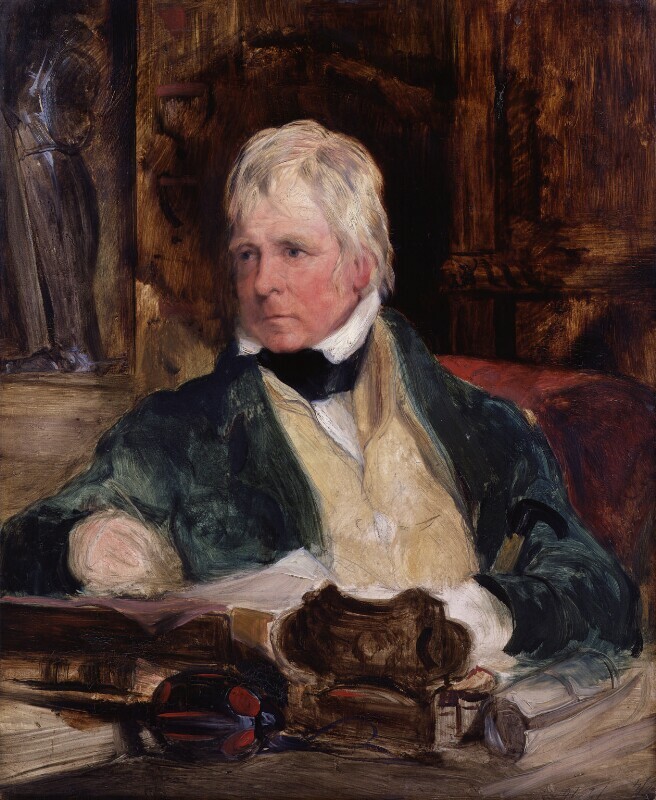 Sir Walter Scott, 1st Bt (1771-1832), Novelist and poet. Sitter associated with 45 portraits. Sir Edwin Henry Landseer (1802-1873), Painter. Artist associated with 55 portraits, Sitter in 22 portraits.